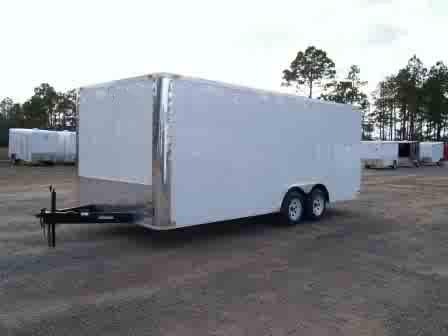 Our 8.5x20 enclosed trailer is ideal for use as a car hauler or toy hauler. 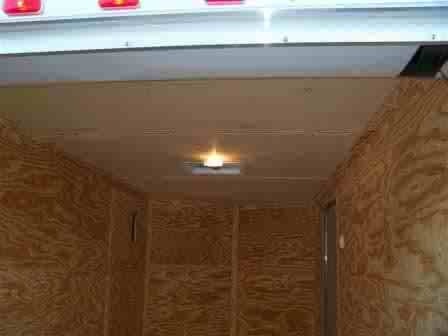 All of our trailers are custom built, made from the highest quality materials, and sold at a price that fits your budget. 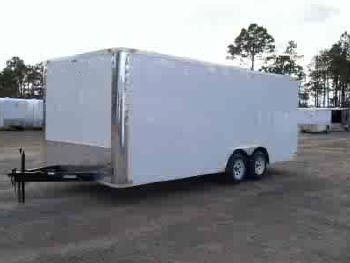 If the 8.5 x 20 enclosed trailer is not the exact size you're shopping for, then please check out our huge selection of enclosed cargo trailers, available in various sizes and styles, and then choose from our complete list of enclosed trailer options. 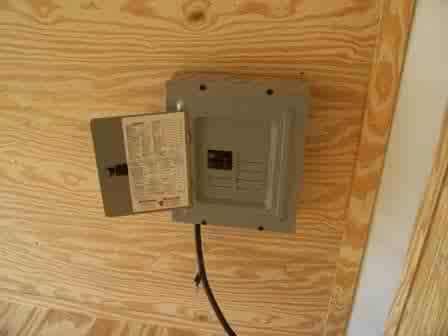 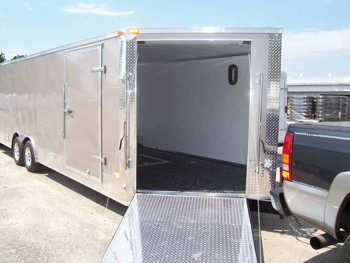 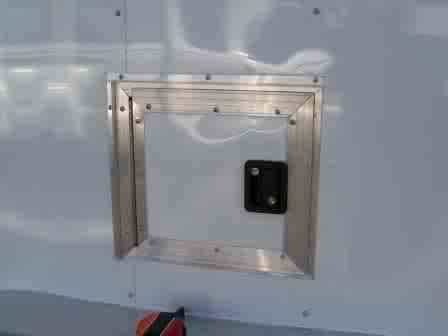 All 8.5 x 20 ft enclosed trailers are manufactured in the order in which customer trailer deposits are received.